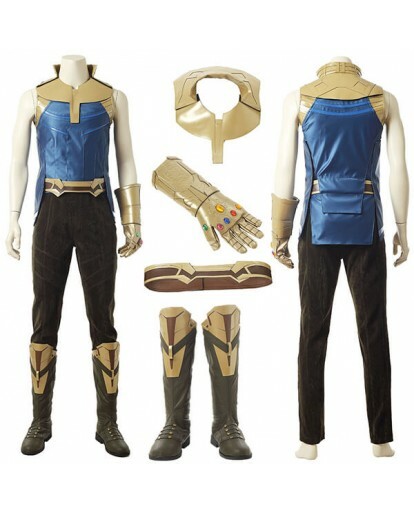 Team up with what is left of the Avengers to fix the damage that Thanos has caused to the universe. 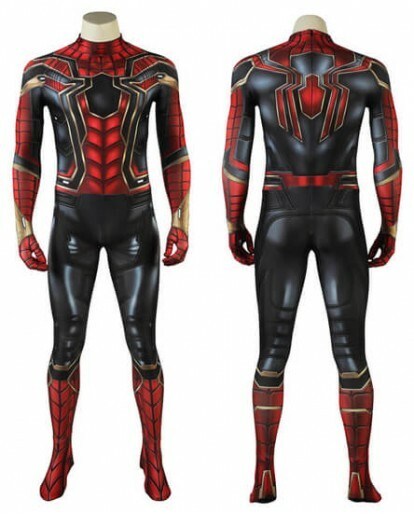 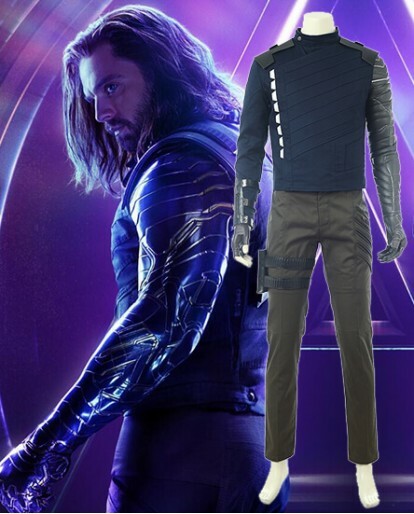 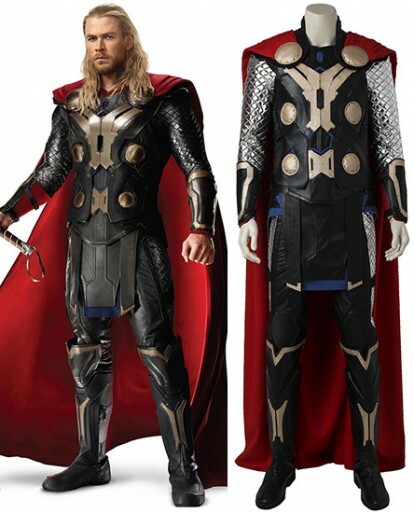 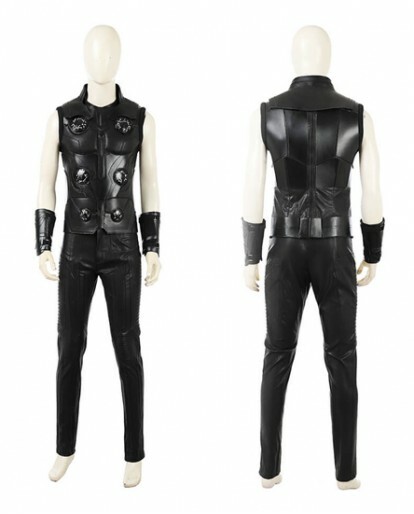 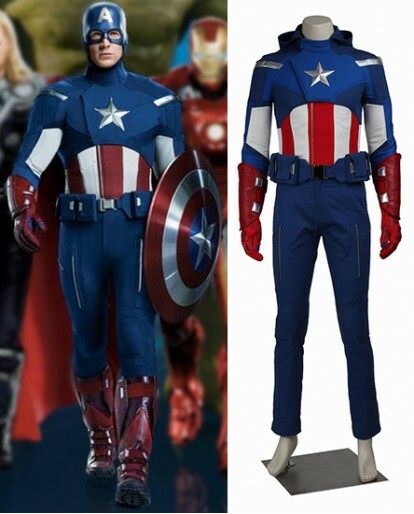 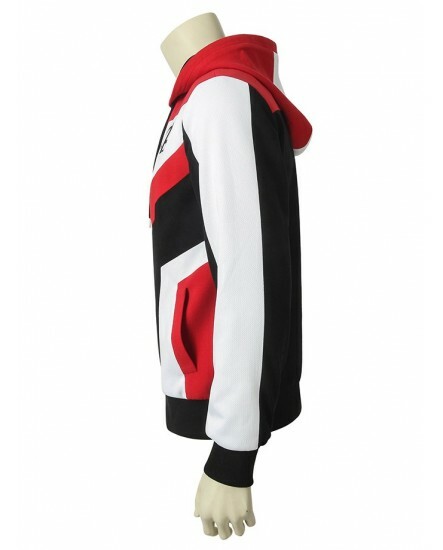 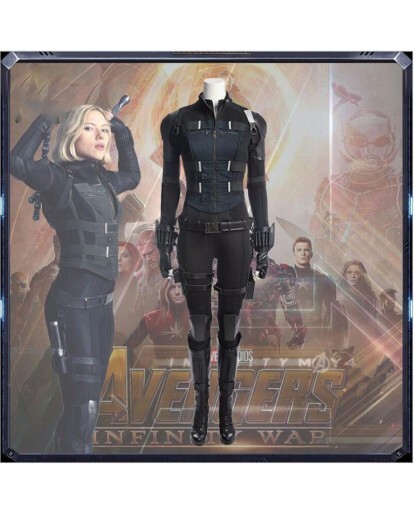 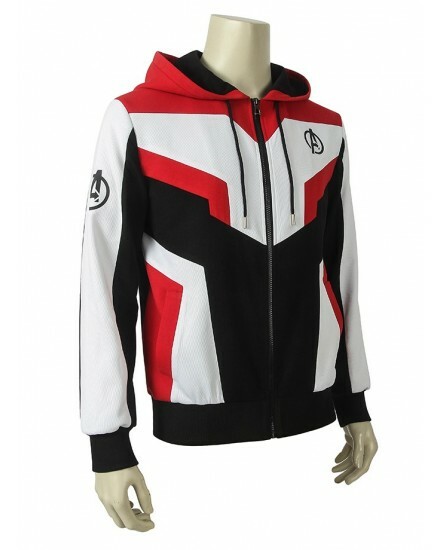 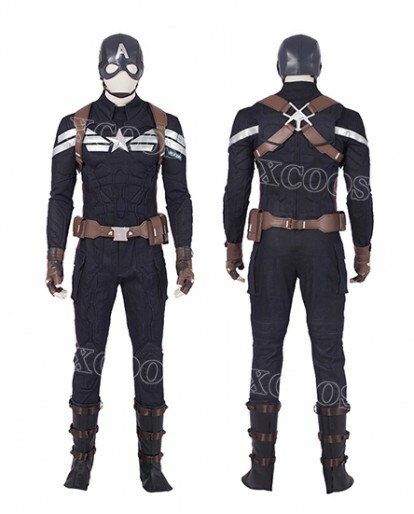 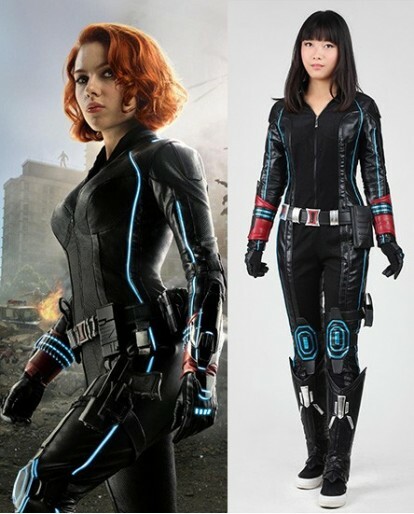 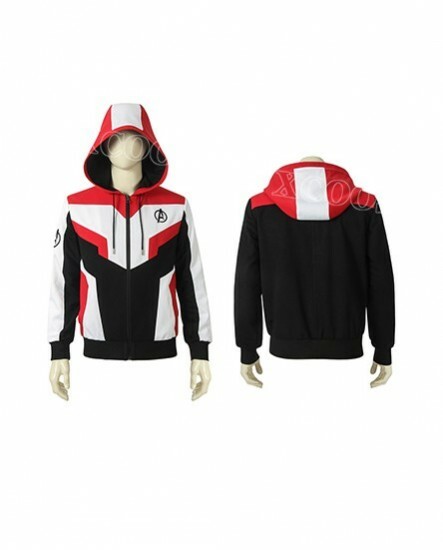 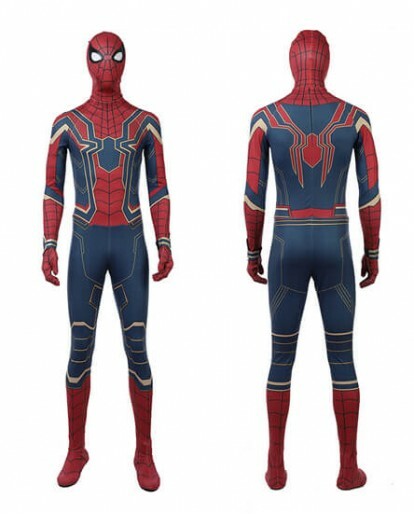 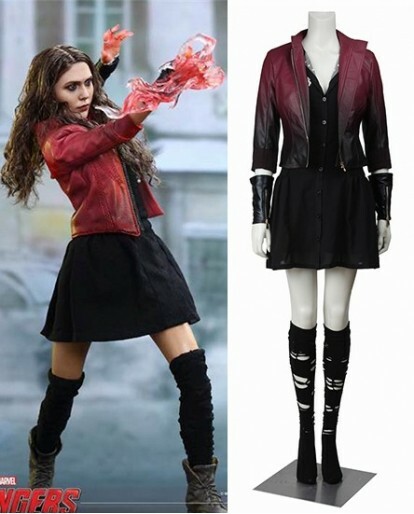 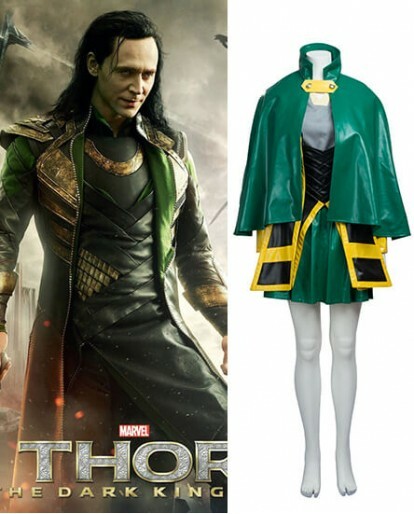 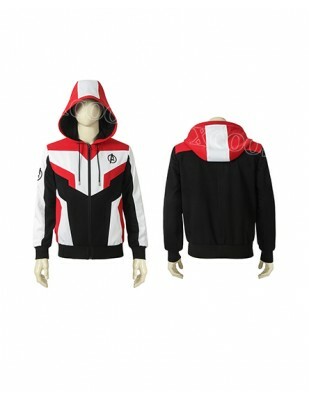 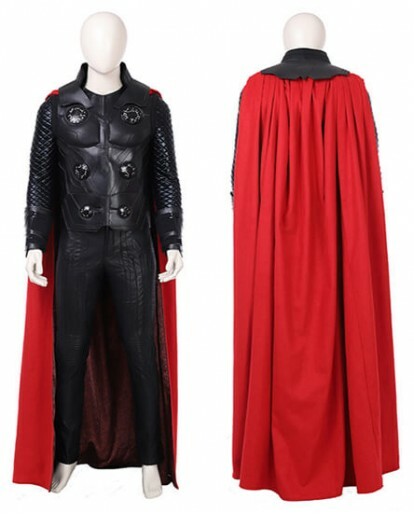 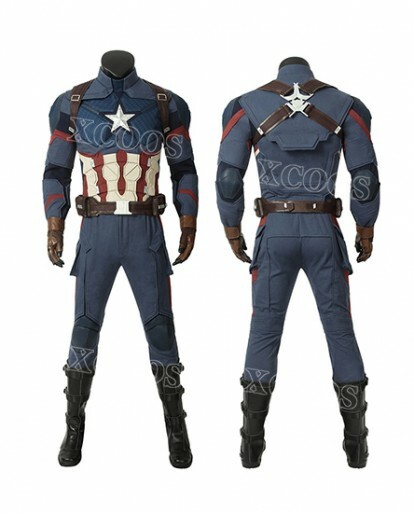 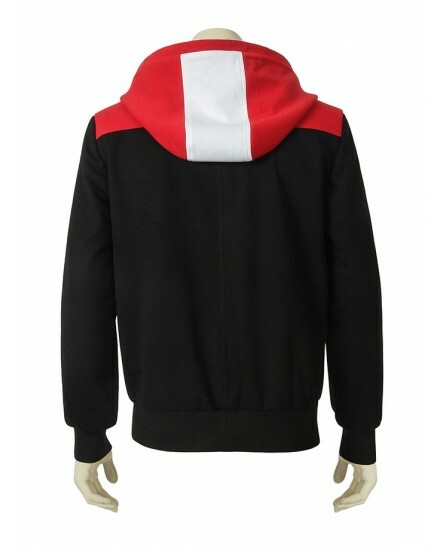 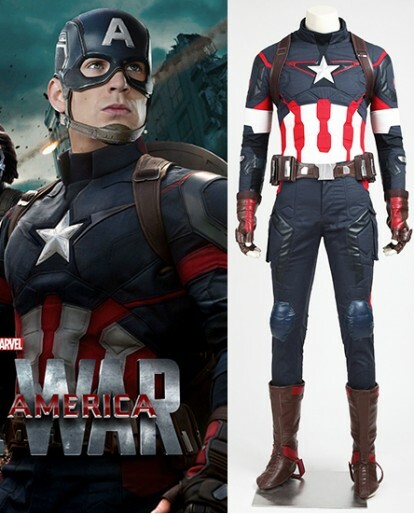 This Avengers 4 Endgame Advanced Tech Hoodie Cosplay Sweatshirt Casual Jacket Coat is made up of comfortable but durable material, and it would protect you both in Marvel world and in the real world! 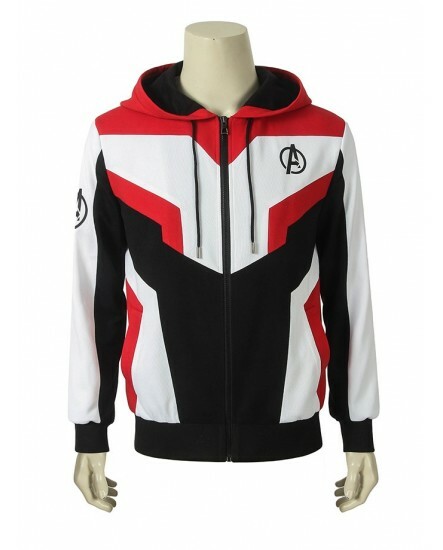 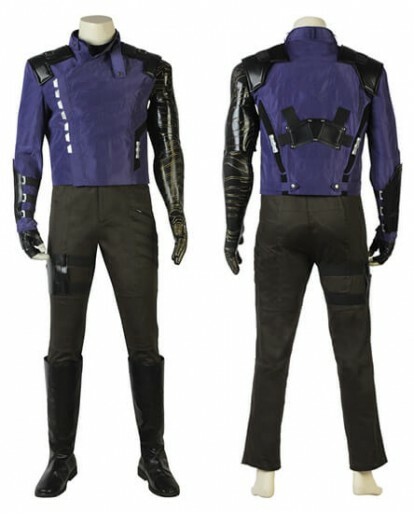 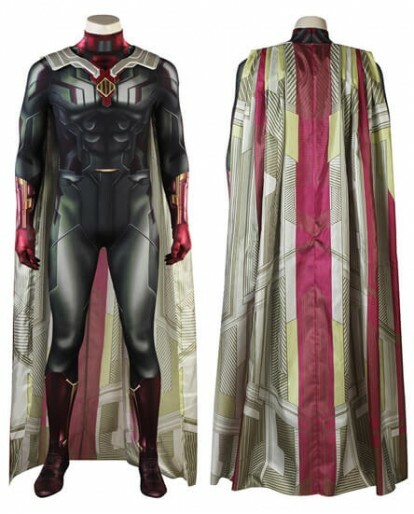 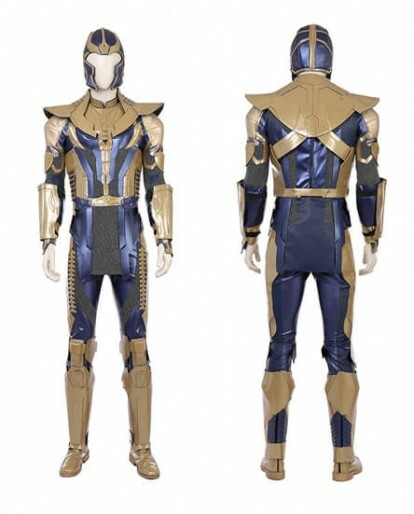 Heat up the action day or night when wearing this Avengers 4 Endgame Advanced Tech Hoodie Cosplay Sweatshirt Casual Jacket Coat. 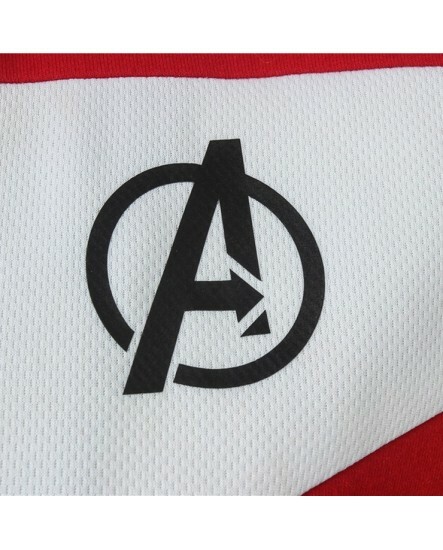 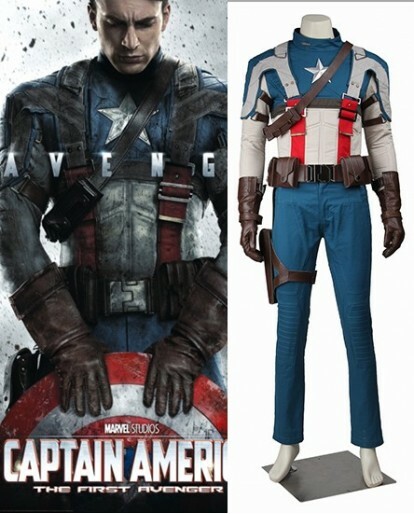 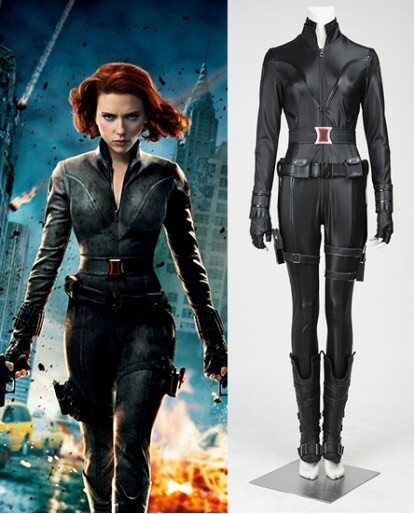 That Avengers logo pretty much certifies you as a real hero. 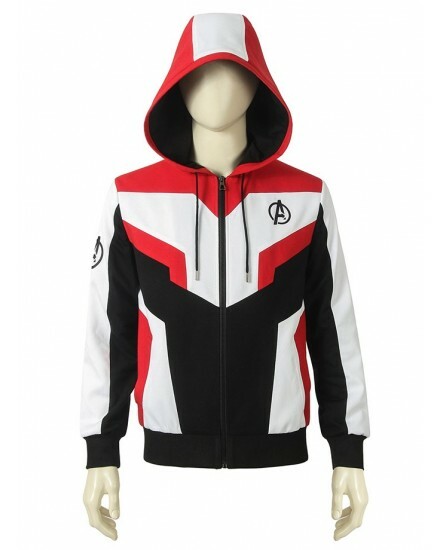 The drawstring hood will be pretty useful in a fight. 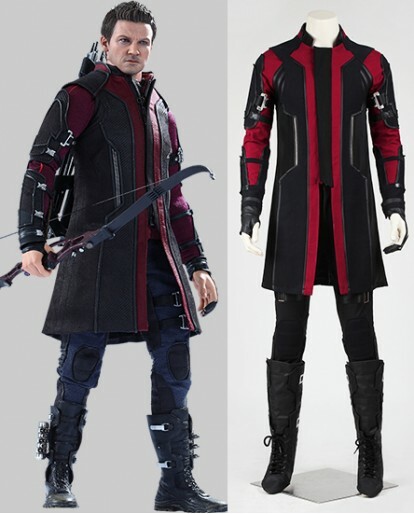 Can’t go messing up that Hollywood hairstyle! 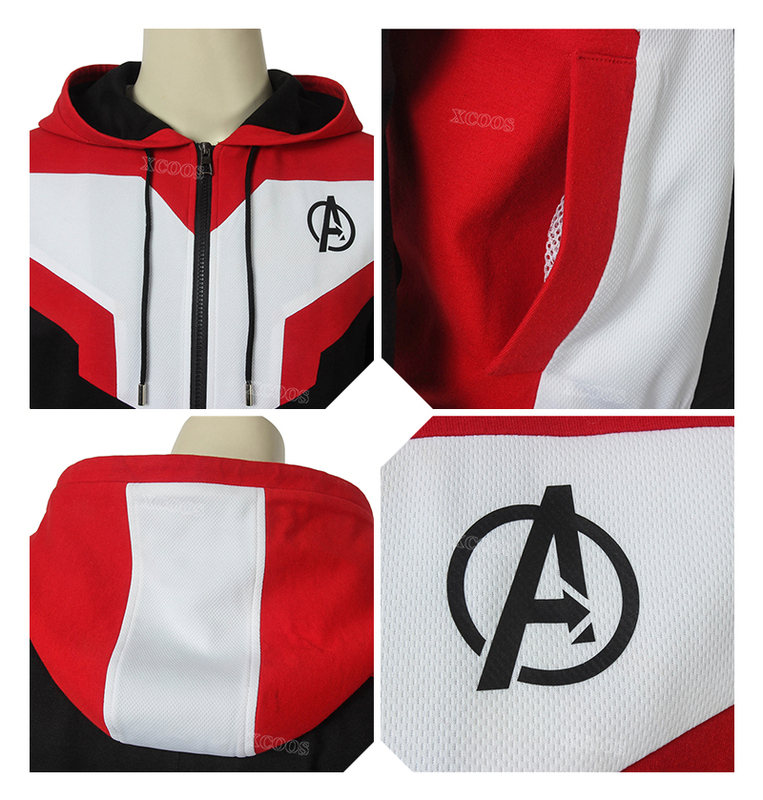 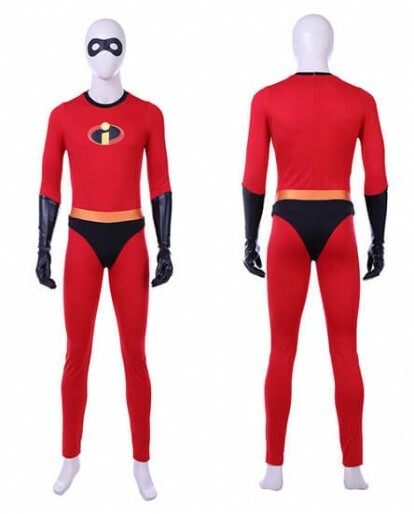 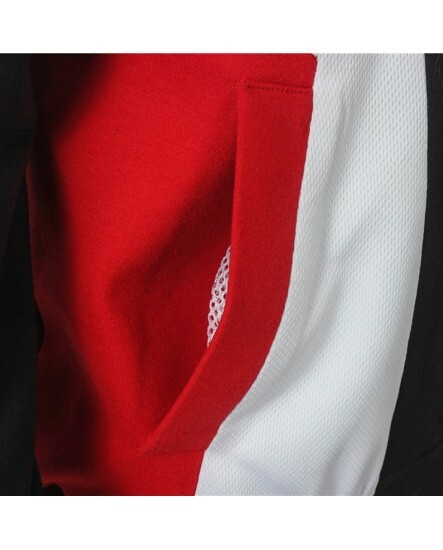 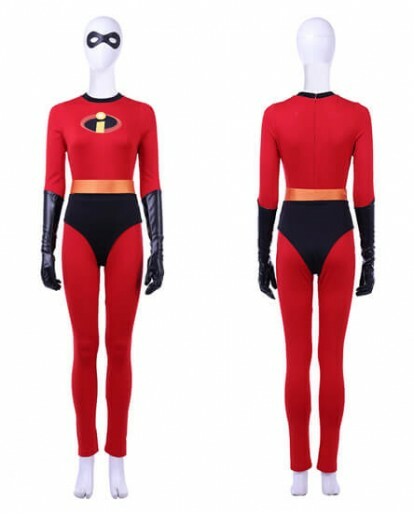 Comes in a range of sizes to suit teeny Ant-Man all the way to the Hulk! 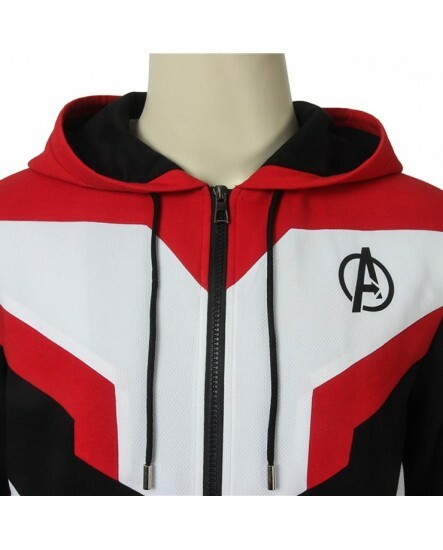 let’s just say if you’re thinking of joining the Avengers too, you’ll probably be needing this Avengers 4 Endgame Advanced Tech Hoodie.